This year, to celebrate Nelson Mandela day and to honour Mandela’s commitment to education, volunteers from Ogilvy Cape Town showed their support for a school in need – Thandokhulu Secondary School. 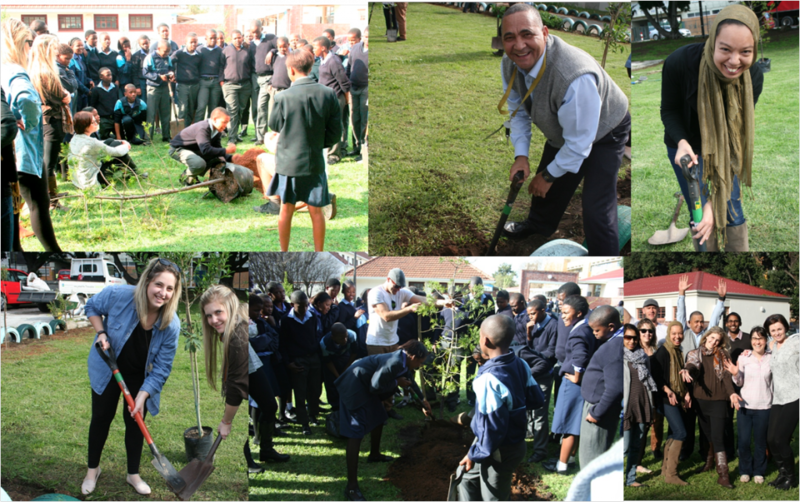 Together with some very enthusiastic pupils from the school we planted a total of ten trees, including a beautiful Yellowwood, learnt about how crucial trees really are on our planet, and, most of all, had fun giving back and doing something good. 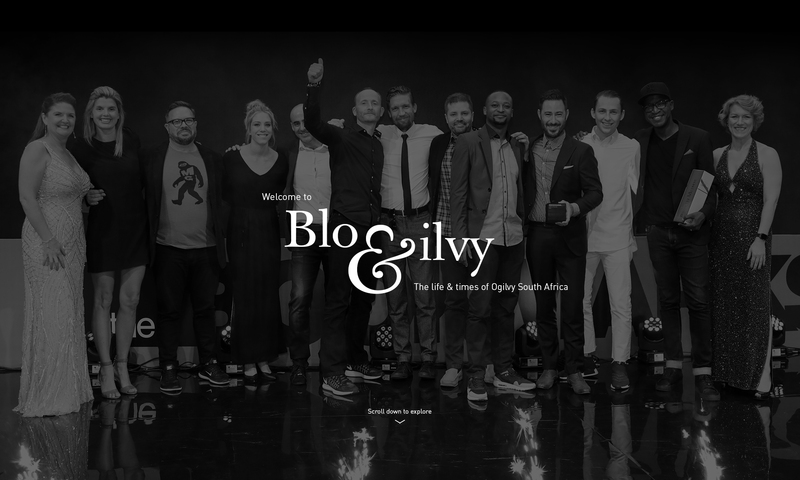 The Ogilvy Earth team are currently up in Durban for COP17 and working hard on campaigns for ConsiderUS and SANBI and partners. Below is a newspaper the team has just produced for the Rio Conventions Pavilion in the CCR Expo at COP17. It shows some fascinating infographics, as well as news both future and present on biodiversity.